Cheesy Chongo's Cheap Chat: Do I Have Something In My Eye?? Do I Have Something In My Eye?? 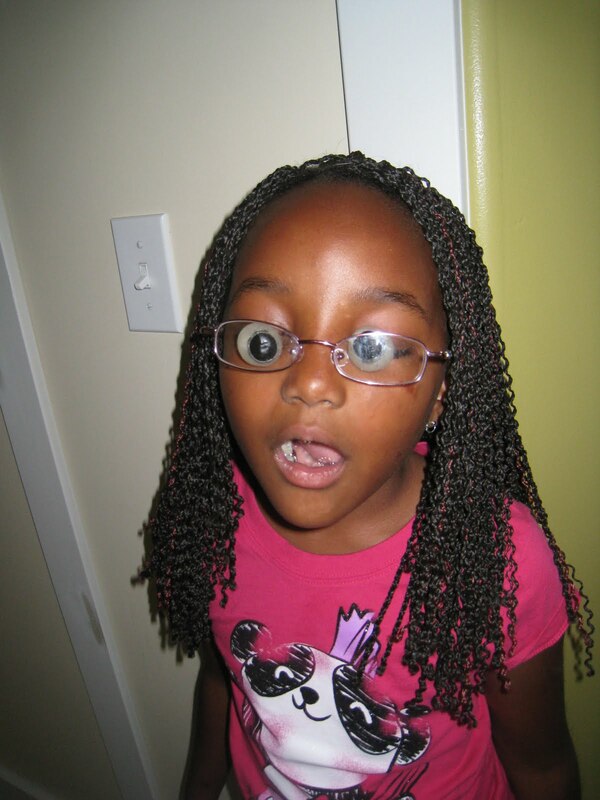 Daesha playing with a couple sticky Halloween eyeballs.